Just in case, please make sure to create your medical ID on your phone and also enter “ICE” next to the people in your phone-book who should be contacted. Nurses and doctors working in public hospital and seeing patients in ED have many patients come in and they have had no way of knowing who they are or how to contact their next of kin. And their phones are locked! 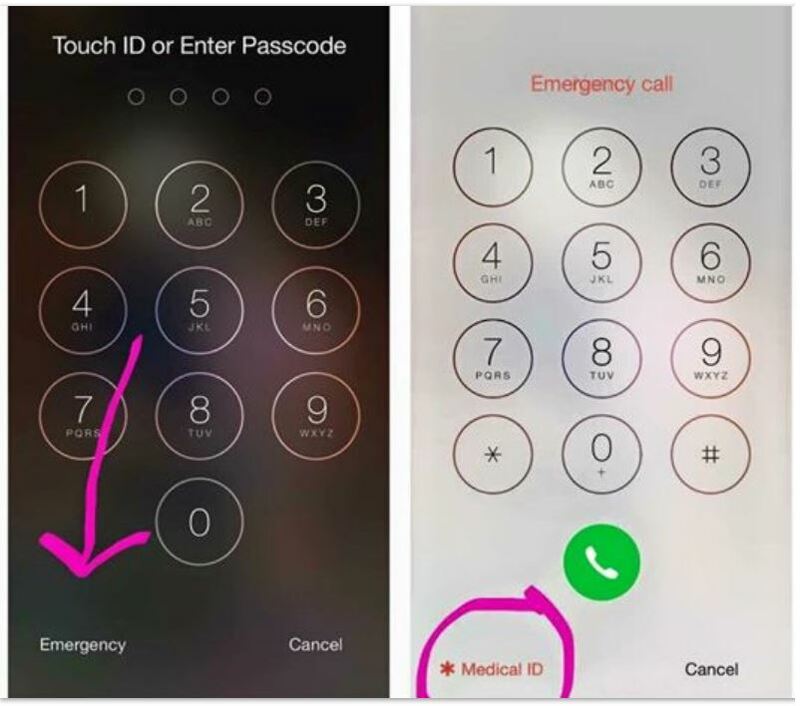 But many people don’t realize that you can set up something called a “Medical ID” on your iPhone if you have the health app (free with phone). This information can be accessed even while the phone is locked by clicking on the emergency options and can display things like name, DOB, emergency contacts, medical conditions and even blood type and donor status. You can even add notes. It can be managed by clicking on the little “Health” app that comes default on the phone (heart icon and then in the app go to the little star shape with medical ID) and many have never heard of it and it seemed like a social media share kind of moment! But don’t simply share it-update yours also!! Call to action for all AuPairs and Travelers! Yes, this means any of you in a foreign country but also in your home country! Everybody should do this! And why AuPairs especially??? You are in a foreign country and in case of an emergency you probably want your host-family as well as your family in your home country contacted! Apart from entering this information in my cellphone, I actually created a little credit-card sized card with the following information: Name, Allergies, Blood-type, Phone number of my husband (with the information that he is my husband). I laminated the card and carry it in my wallet. Do you have any additional ideas to be prepared for such emergencies or what information would be helpful? Have you been in a situation where something like this was helpful?